Is workplace safety your responsibility? 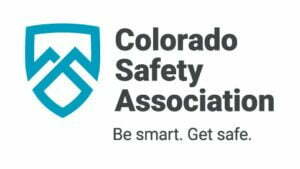 Then you’ll want to join us at the Colorado Safety Association’s annual Rocky Mountain Safety Conference, where experts will be addressing subjects you may not even have thought of under your safety umbrella, like sleep quality, opioid abuse, and cyber security. H&A offers a highly responsive, cost-effective alternative to traditional, project-based environmental health and safety (EHS) consulting. We partner with our clients to manage risk and regulatory compliance for about a third of the cost of an in-house EHS manager. © 2018 Hellman & Associates, Inc.